First up I must apologise for my lack of blog activity over the past month or so but I have been very busy at work and then holidays over the new year and more recently working on a website, enough excuses, here is one for you web-designers out there. For the past few months I have been building a website for my local flying club and after about three complete overhauls until I was happy with the layout I have come up with this. 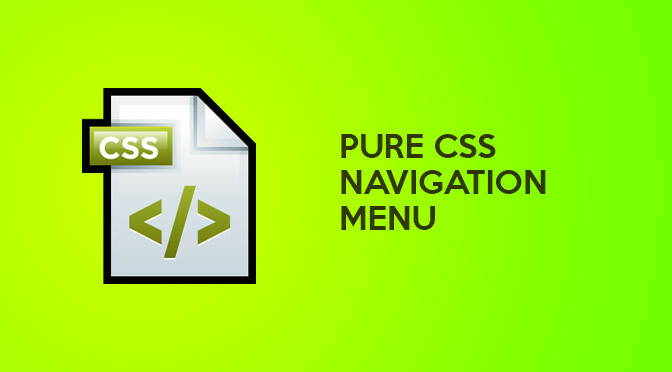 The cool part about it is the navigation which works in all browsers consistently and is very clean and easy to implement. Normally it would take me ages and cost me a lot of my sanity to write something like that (I am very impatient with coding). Next Next post: Why iPhone Photos Are Dangerous!